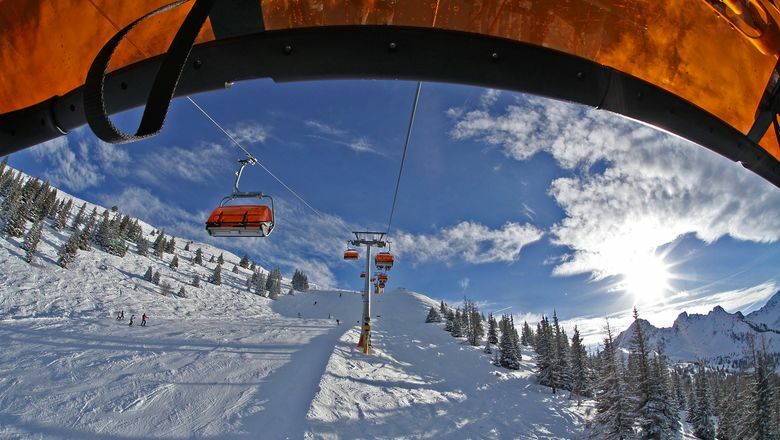 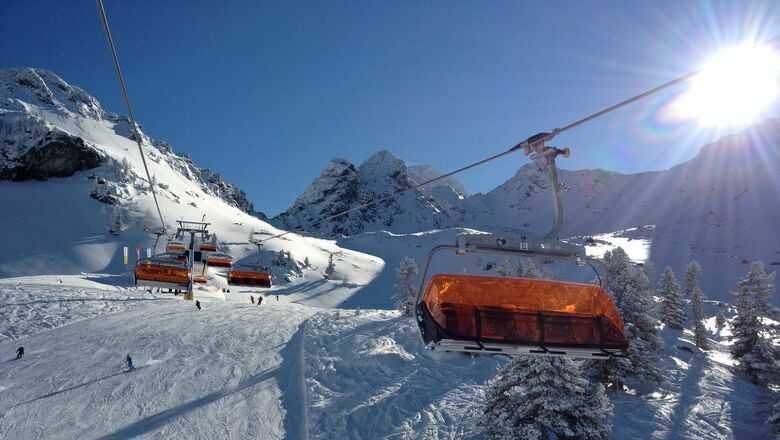 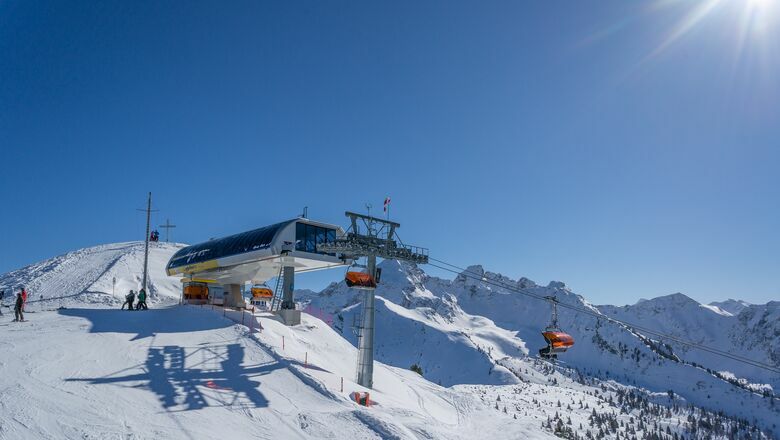 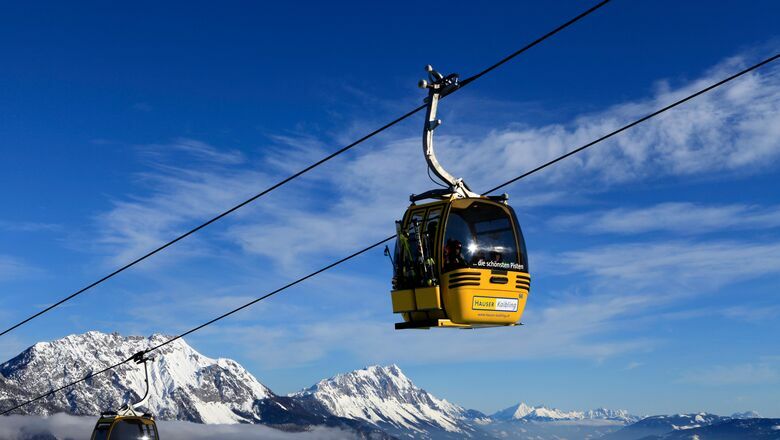 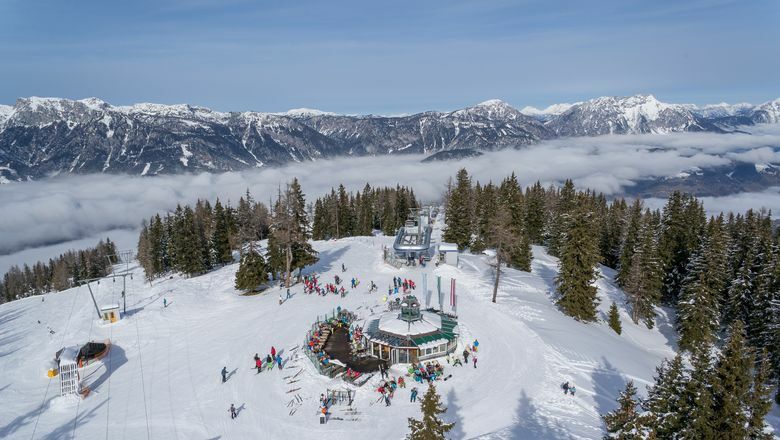 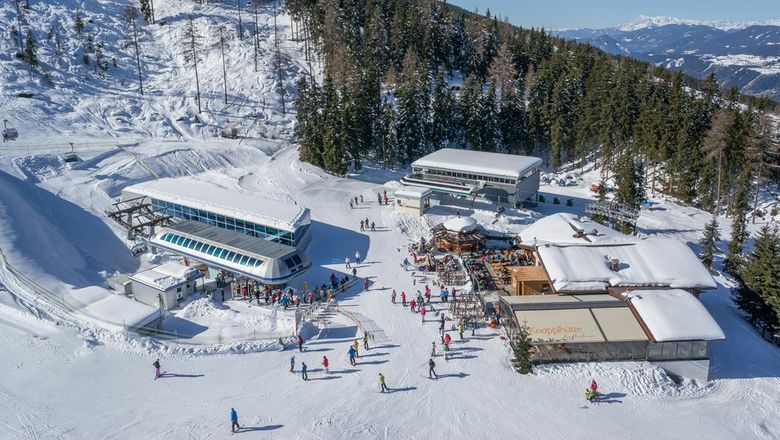 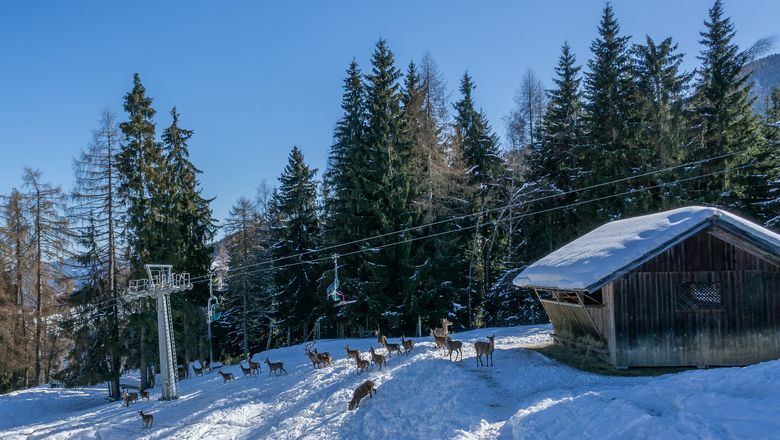 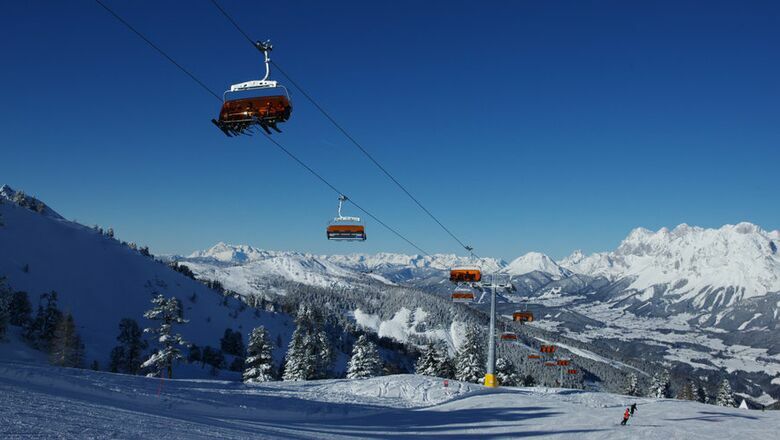 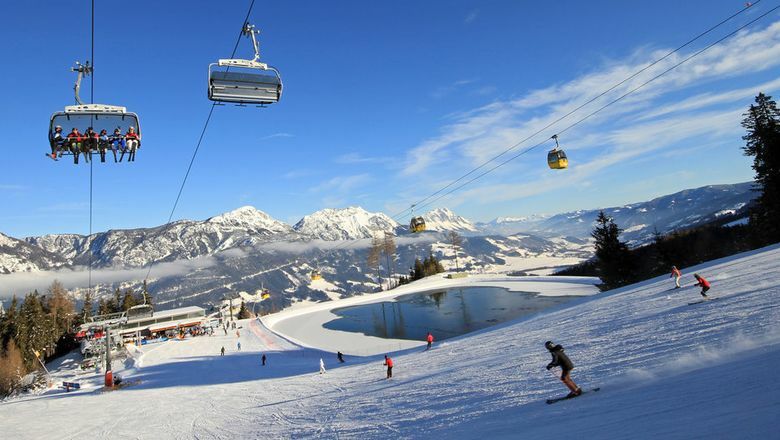 One of Austria’s top ski areas, the Hauser Kaibling ski resort is the ideal entrance point to the Schladming-Dachstein ski region. 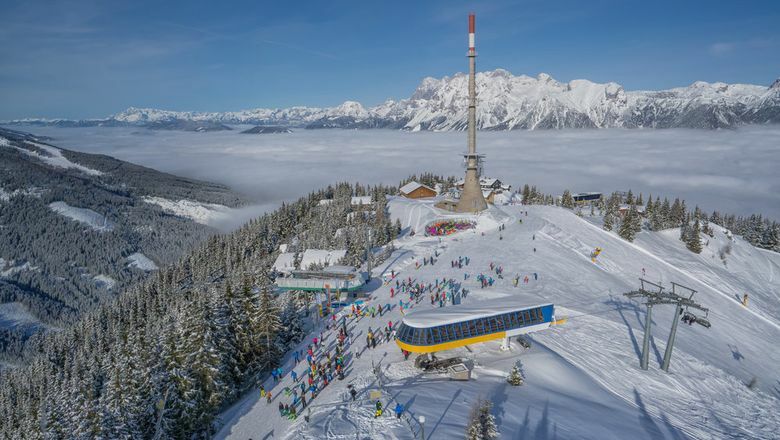 Schladming’s four interlinked mountains connect Styria’s four largest ski resorts, which is not only unique in Ski amadé, but also in Styria and Austria. 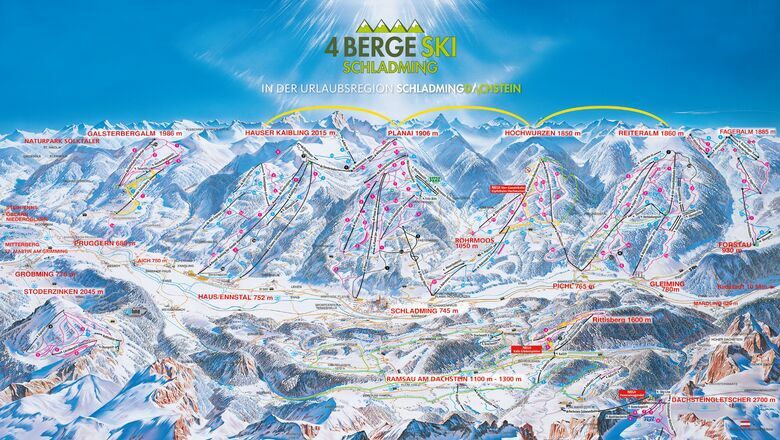 123 kilometres of ski runs, non-stop in one ski area!